Give It A Shot! First Clay Pigeon Shooting Event For AMH! 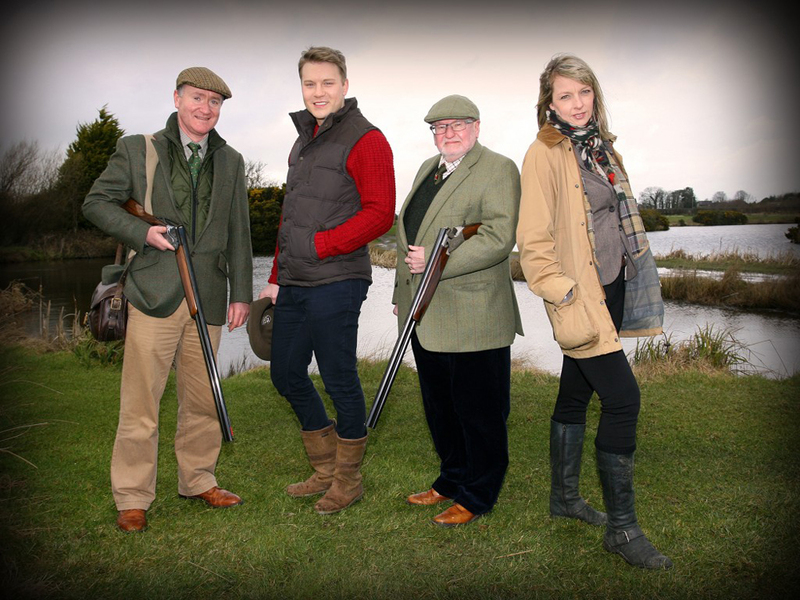 Action Mental Health (AMH) announce their 2015 charity partnership in style with a fundraising-first for the organisation – the “Give It A Shot” Clay Pigeon Shooting event! Partnered by local employer The Wilson Group, AMH will host this fundraising event with a difference, continuing our theme of supporting sports and physical activity to improve the mental wellbeing of the nation. One of the fastest growing sports in the UK today, Clay Shooting is a social, competitive, safe and fun sport. Accessible to men and women of all abilities, it is easy to learn but difficult to master! This Shoot will take place on Saturday 30th May from 09.30 in Field of Dreams, 55 Upper Gransha Road, Bangor, BT19 7QE. Open primarily to experienced shooters who will bring their own guns, the £50 entry fee includes 40 birds, archery, BBQ lunch, prizes for Top Gun of £250, 1st of £150, 2nd of £100 and 3rd of £50. There will also be a raffle drawn on the day with other fantastic prizes up for grabs.